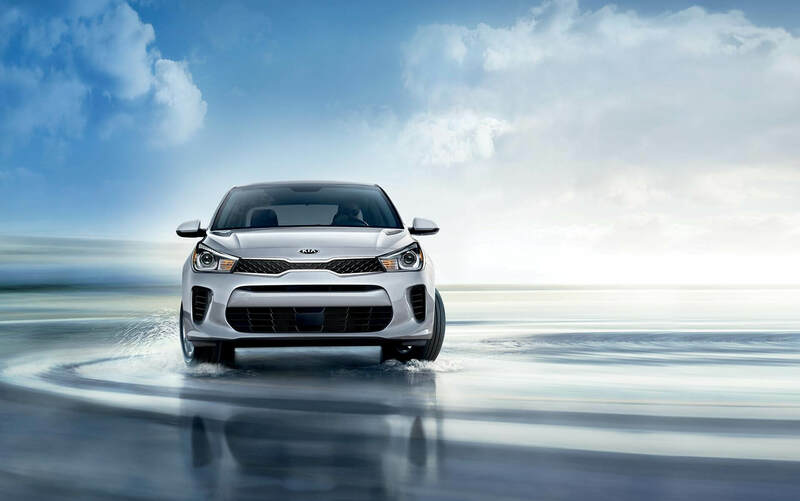 It's easier to access your destination with the new 2019 Kia Rio. The new Rio offers amazing combined fuel economy ratings up to 32-mpg. This new Kia vehicle presents a 130-HP, 1.6-liter I-4 engine that delivers 119 lb.-ft of torque. Wherever you decide to travel, the new Kia Rio is here to help you get there. What makes the new Rio so great? Let's start with its standard anti-lock braking system, its stylist black mesh grille and its heated rear glass with timer. Need more? Perfect! Because the Rio also packs in a 7" Touch-Screen Display and AM/FM/MP3 Audio System and up to six speakers with front tweeters. You'll be rocking out in no time! Your new Rio longs to be known. Are you ready to meet it? Visit our dealership in Kingsport, TN and test drive a new Rio today. If you're hunting for a creative journey, you can explore better with the Rio's magical body. With slick 15-inch wheels and Body-Color Exterior Door Handles, you'll love how the new Kia Rio looks. With Solar Control Glass and Variable Intermittent Windshield Wipers to keep your vision clear, you can travel anywhere. Follow your curiosity with improved Halogen Headlights and available LED Lights. The new Rio is ready to lead you somewhere beautiful. 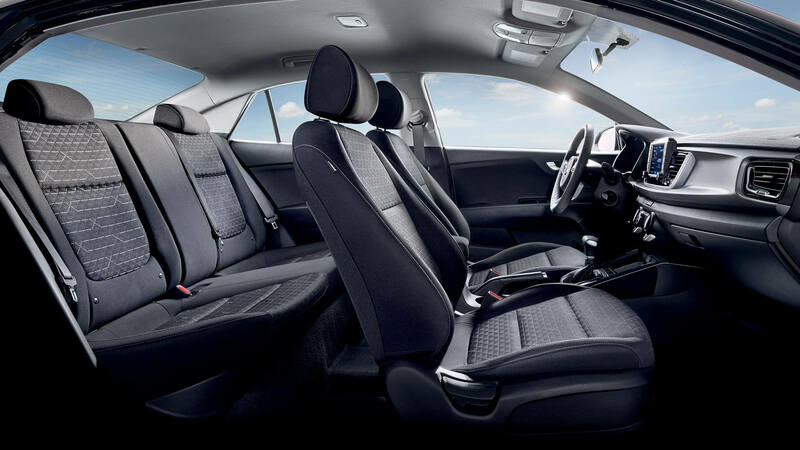 With a new Kia Rio, you can experience a comfortable interior that offers a Rio revolution with its advanced technology features. UVO eServices with SiriusXM® Satellite Radio is available, as are Android Auto™ and Apple CarPlay™. Access the Bluetooth technology you need through the Rio S and Rio LX's Steering Wheel-Mounted Buttons! Your new ride offers turn-by-turn directions and so much more. Feel important in a new Rio that's always ready to take you somewhere.